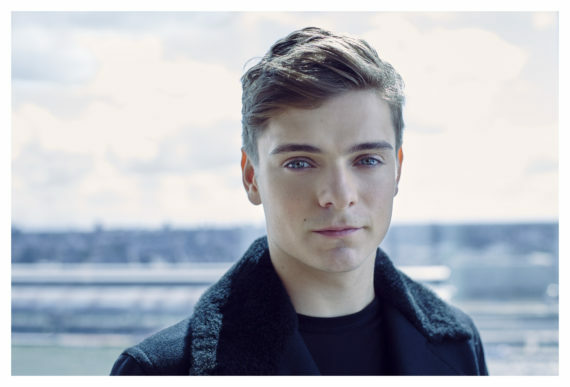 For the second time in his career, MARTIN GARRIX won the prestigious DJ MAG TOP 100 AWARD and left other contenders behind. One million dance music fans voted for their favorite DJs in the DJ Mag Top 100 this year. 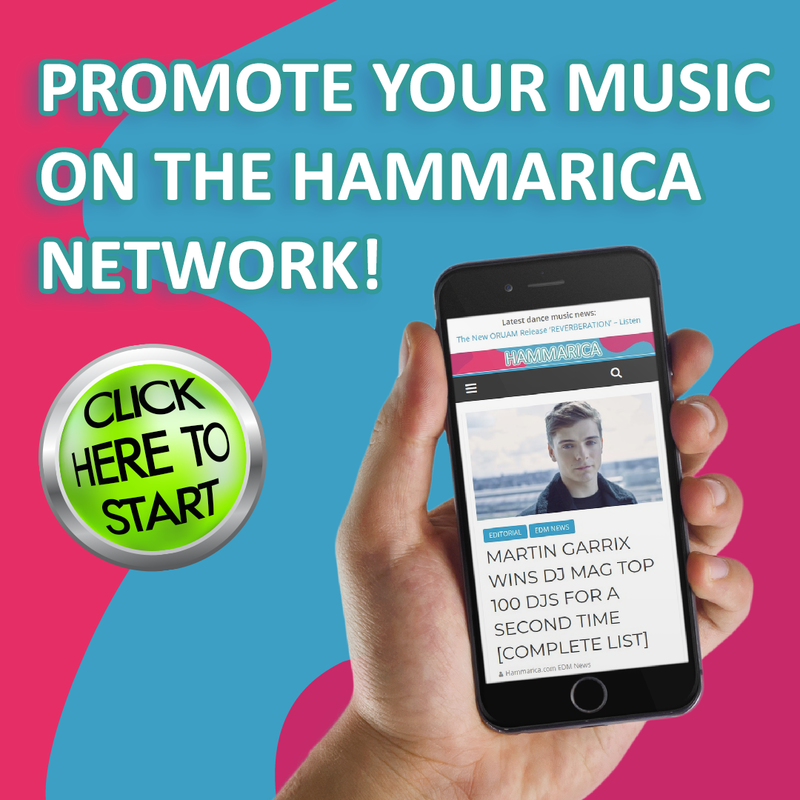 Other movers and shakers include The Chainsmokers as well as Marshmello who gained significant points in the list. Techno and house favorites Paul Kalkbrenner, Richie Hawtin as well as Solomun also made (re) entries in the list. Separator image Posted in EDITORIAL, EDM NEWS.